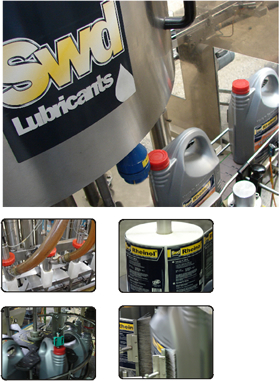 We produce our own high-quality automotive oils, industrial lubricants and specialities. Our highly modern filling plants have a capacity of up to 80.000 tons p.a. with 1000L containers full tank car loads. trading organisations and the big industry.